Property 2: Sweet and simple private beachfront bach. 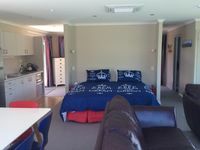 Property 3: Beach Retreat Paekakariki, Kapiti Coast. Property 12: RECENTLY RENOVATED PROPERTY RIGHT ON THE SAND! NEW DECK AND FREE WIFI! 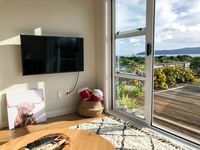 Property 24: Holiday on Henare, Olde Beach Waikanae. Property 37: Stunning ocean views at end of the garden. Property 42: ABSOLUTE AND TOTALLY BEACH FRONT! Property 49: Spick And Span Retro Bach. WiFi.